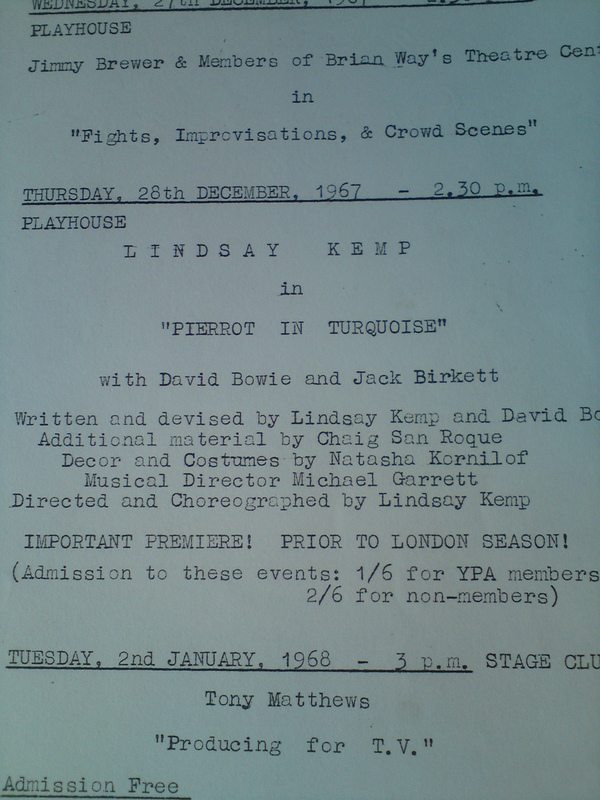 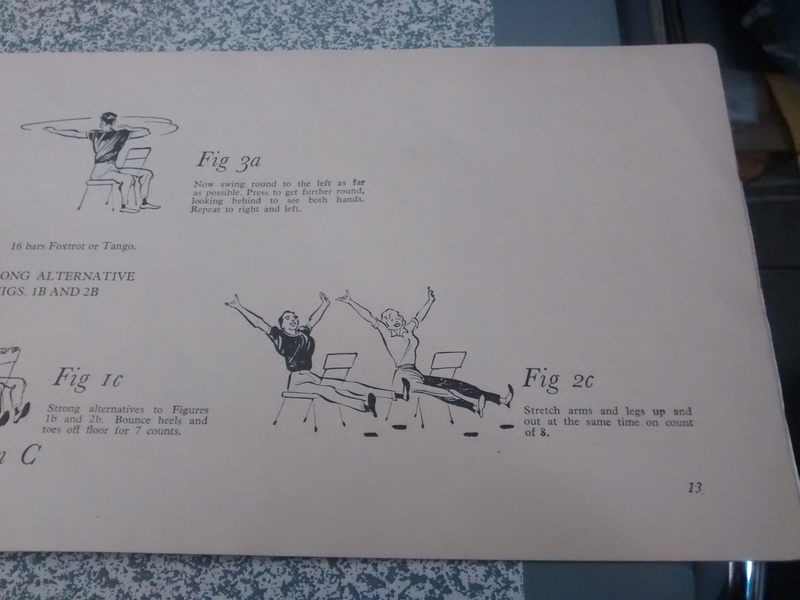 We’ve been having a bit of a ‘keep fit’ theme in the archive recently. 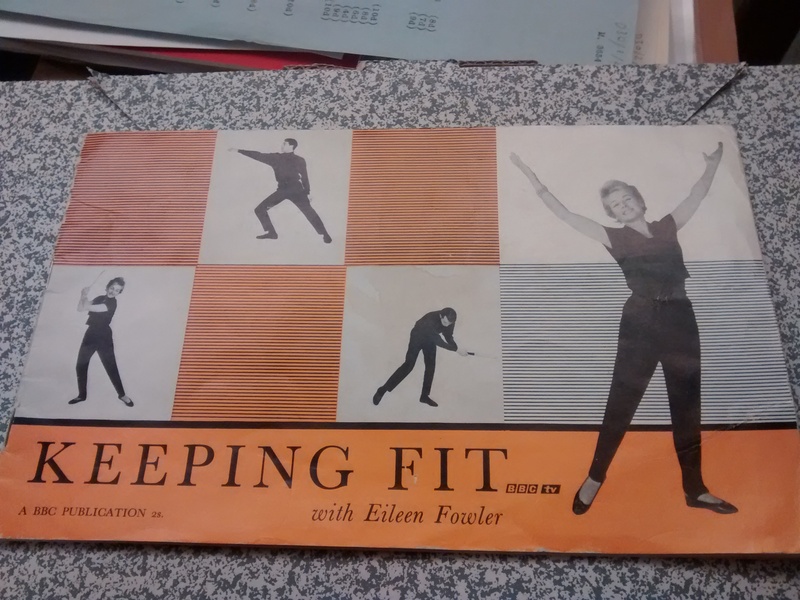 Felicity Croydon, archive assistant, has been cataloguing a box of papers from the Keep Fit Association and Central Council of Physical Recreation and came across this gem of a book featuring exercises with Eileen Fowler. 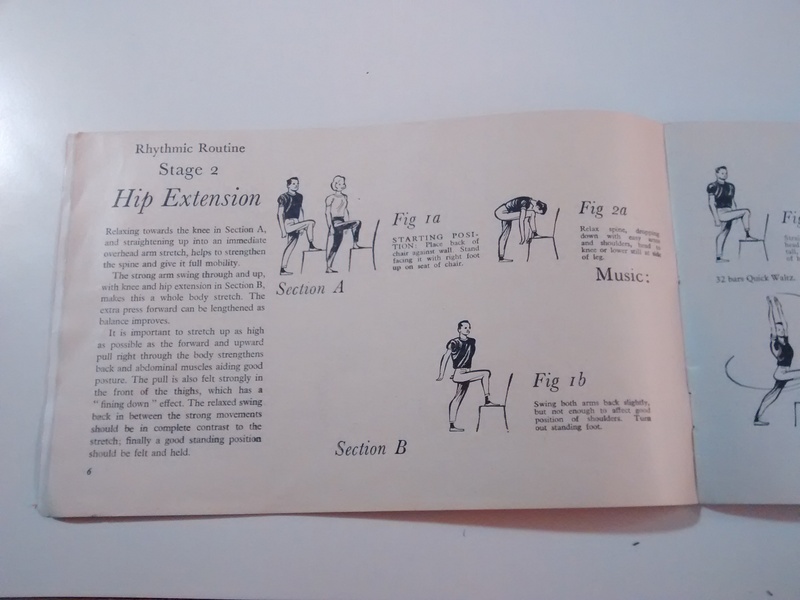 The Keep Fit Association’s exercises are based on Rudolf Laban’s principles. 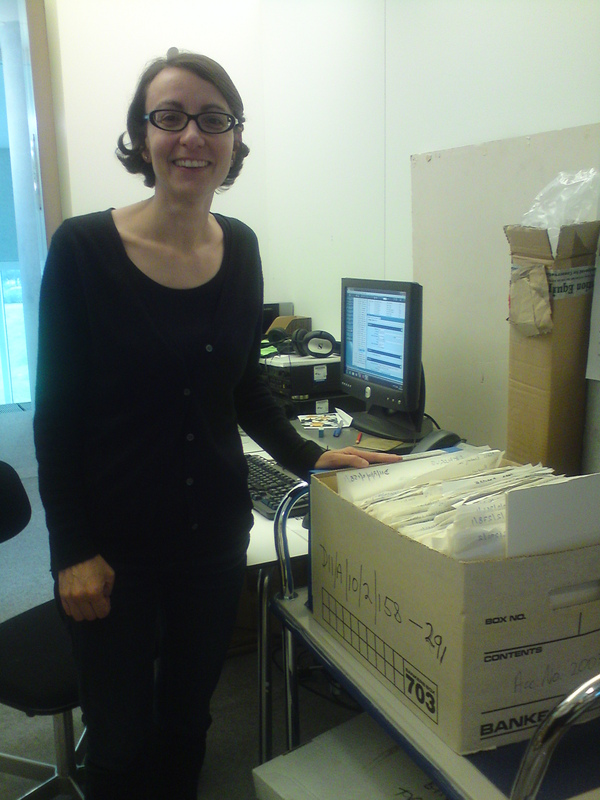 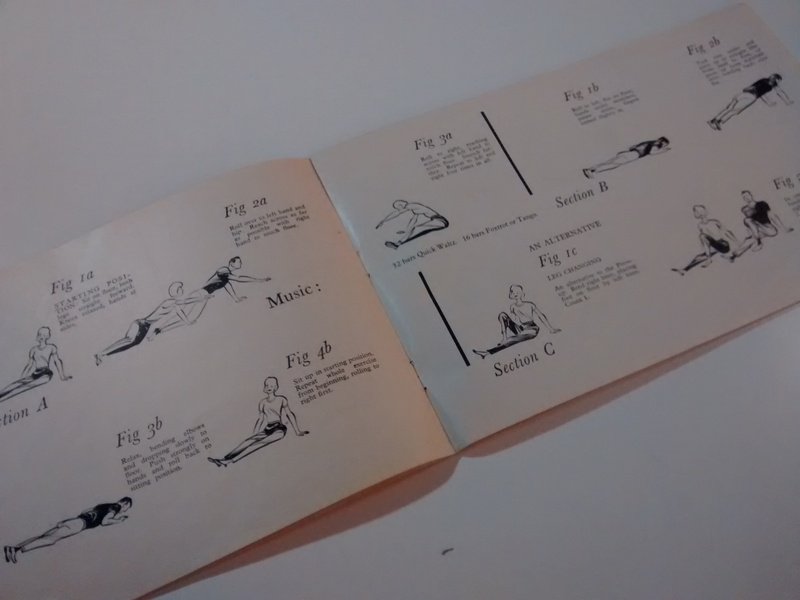 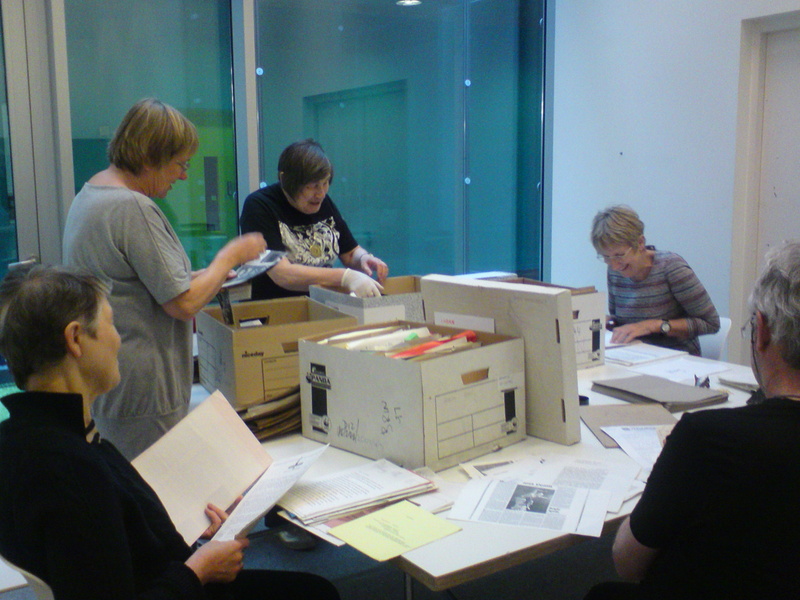 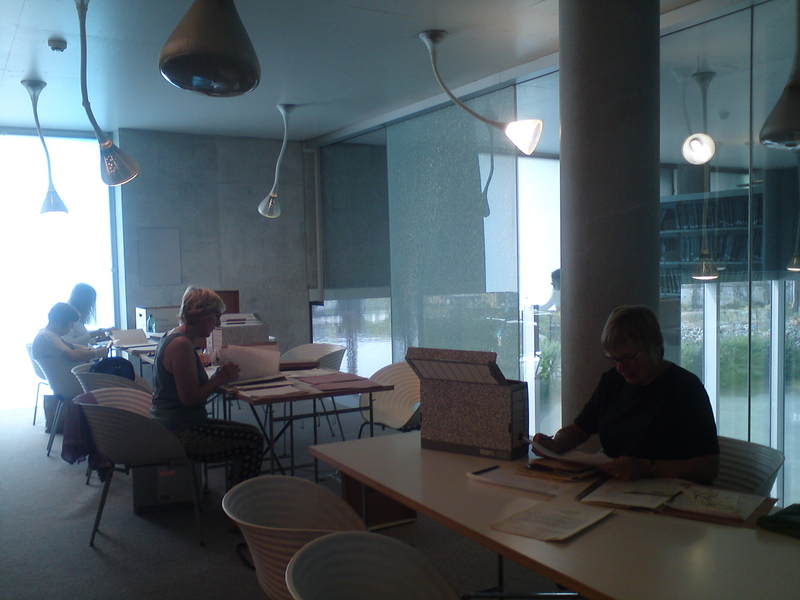 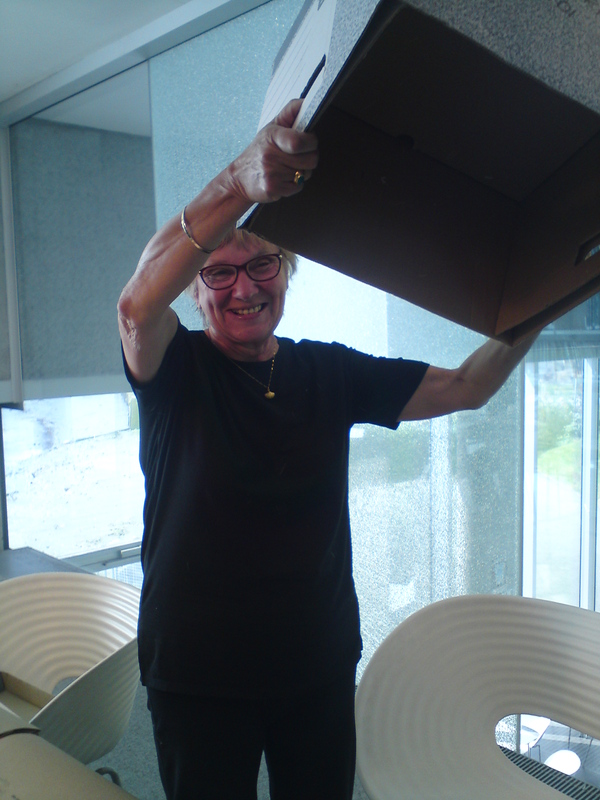 And Ann Lewis, one of our inspiring ‘Retired not Tired’ archive volunteers found a booklet of exercises sent to Peter Brinson, former Head of Postgraduate studies at Laban, from the ‘Laurance Institute of Health and Stamina Ltd’ in the 1940s. 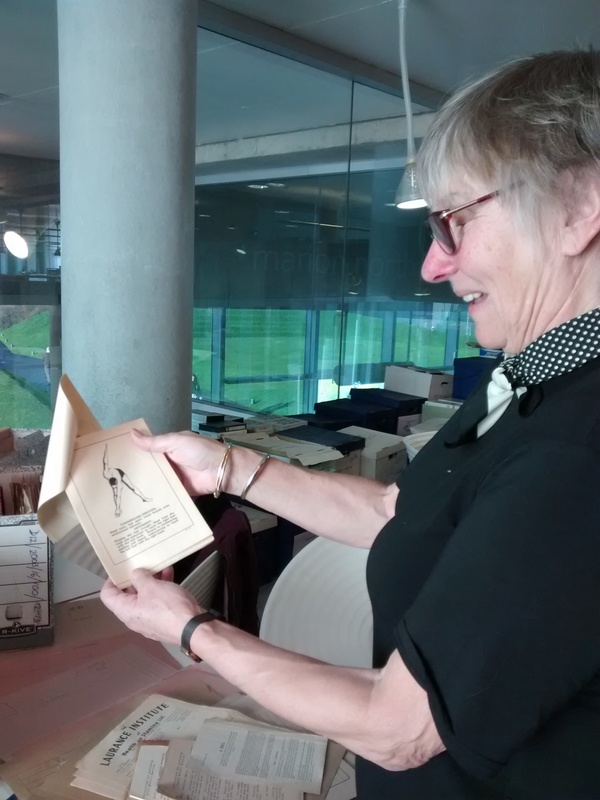 We’re looking forward to trying some of these out in the office! 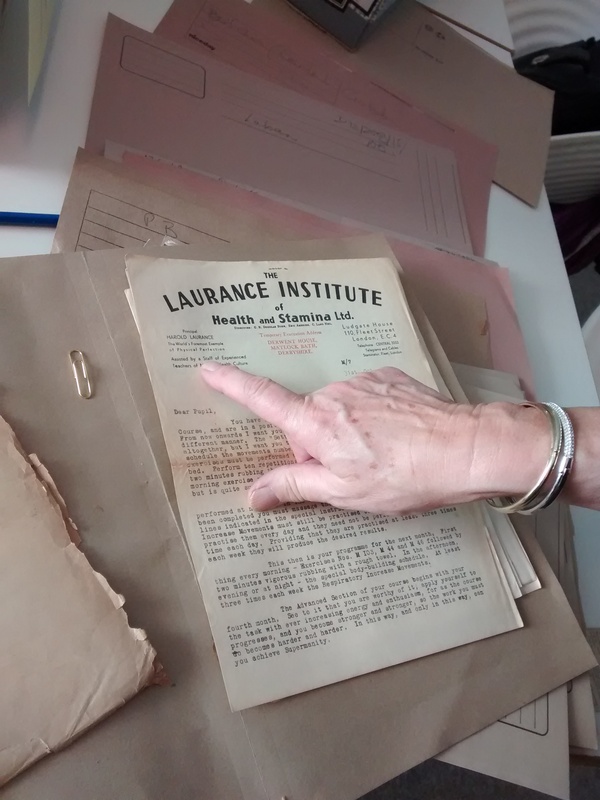 ‘A man of words’ – a glimpse into the Peter Brinson Collection. 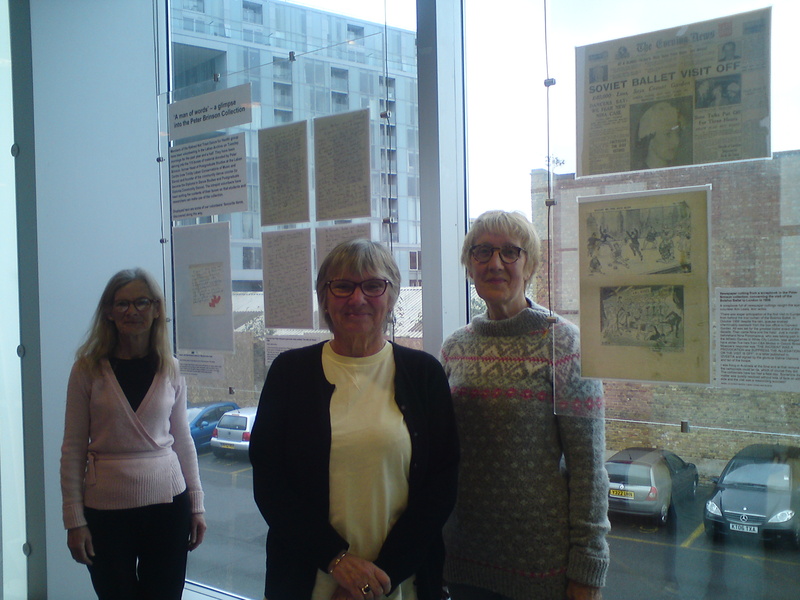 Jane Mandlik, Ann Lewis and Hilary Ball with the Peter Brinson exhibition. 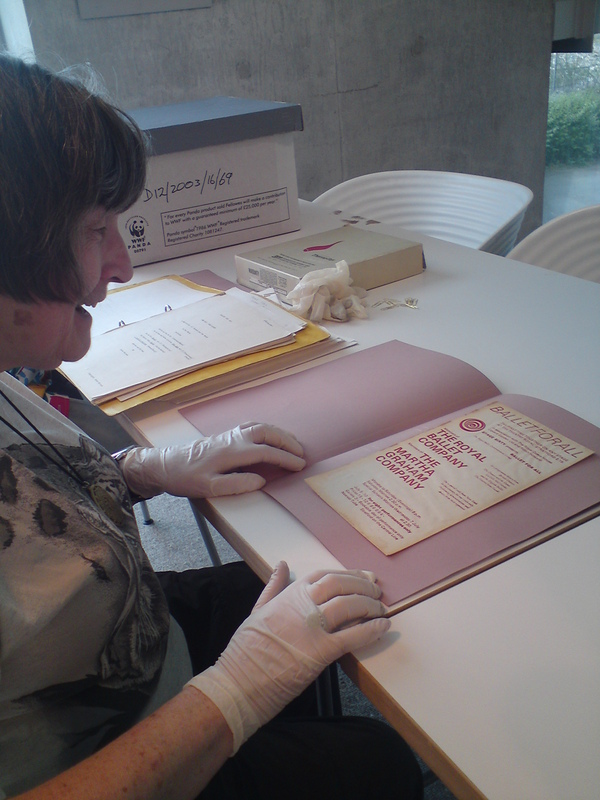 These and many more papers can be found in the Peter Brinson Collection, currently being listed by our volunteers and being made available on our catalogue – have a browse! 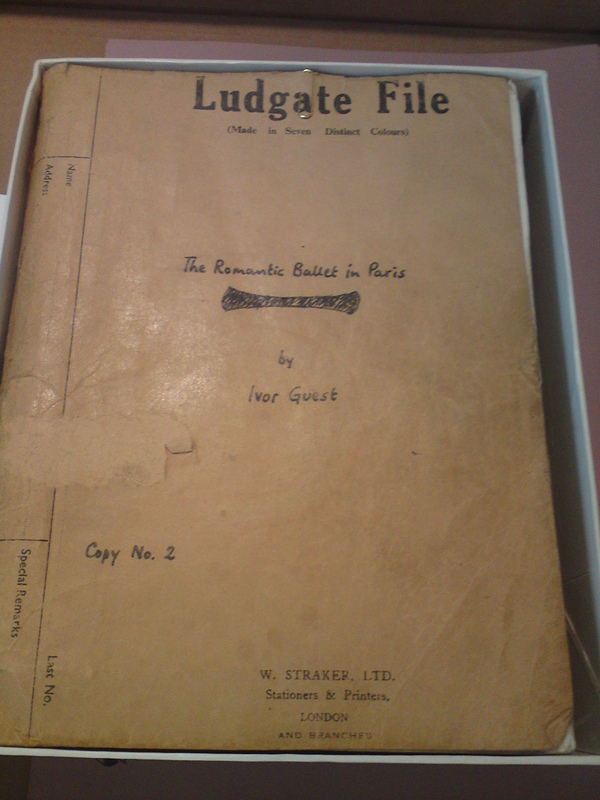 The dancing master an important element from the Renaissance when he came particularly into his own.